Climate emergency, food security and community renewal, these things are all very closely linked. The heart of any strategy to combat the climate crisis must work to preserve and enhance diversity in a great many ways. But a healthy civilization sits at first on a healthy soil, this simple fact cannot be overlooked if we are to address this challenge effectively and meaningfully. Gardens and farms, parks and verges, the key is to reduce digging and compaction to a minimum and to retain and return as much organic matter to the soil as possible. 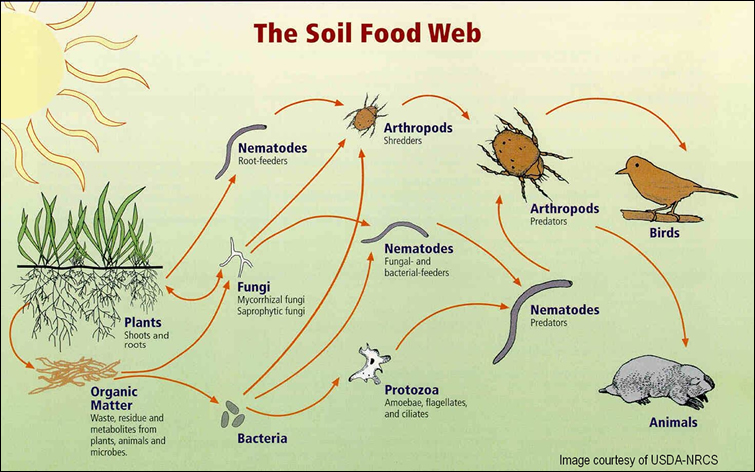 This feeds the worms and the worms are part of a huge and complex food web of species that live within the soil. 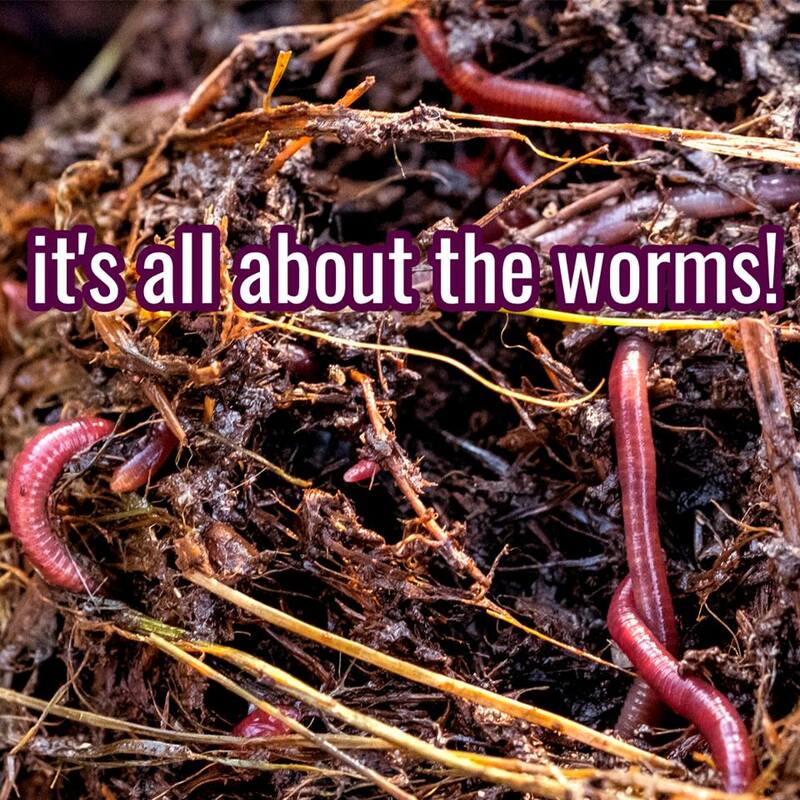 Aeration, drainage, soil structure, the worms create the habitat for the billions of microbes that keep soil healthy and fertile. Maintain this and you dont need to add fertilizer, work with this ecosystem and your soils become more healthy, fertile and importantly more alive each year. Healthy soils stack away tonnes of carbon every year and are a large part of how we can address the climate crisis. 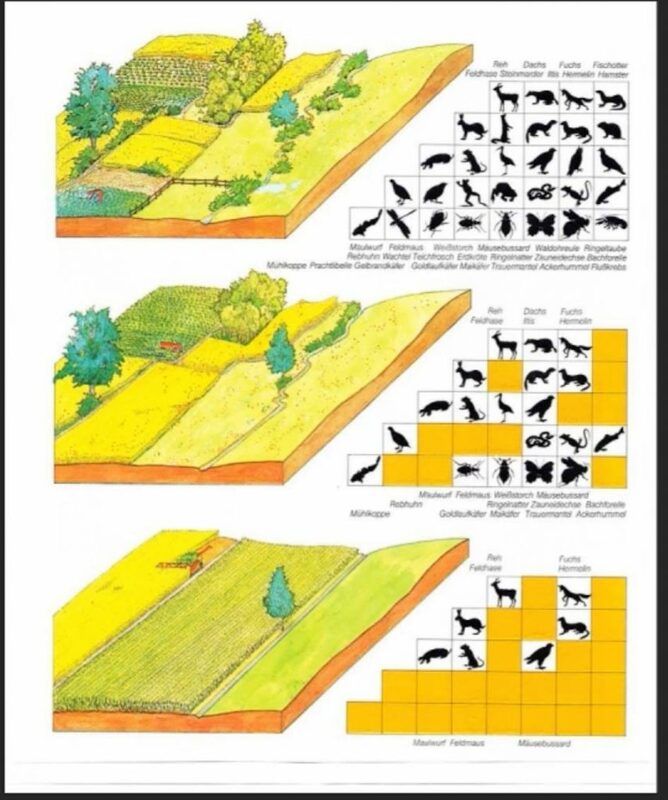 What is true for the soil below is also true for above, a diversity of crops, of techniques, of timing and a diversity of habitats greatly increases the life above the soil, which in turn energizes life beneath. The same is true for community, a diversity of people is a diversity of skills, ages, needs, connections. As much as the natural world thrives on complexity so does a healthy community. Global monopolies of culture create a simple and unconnected community, much more vulnerable to change and less able to meet its own needs. With all of this in mind it is very interesting that we have recently been approached by the Catholic Church who are seeking ways to fulfill a deeply held sense of responsibility for nurturing ‘God’s creation‘. We are certainly not doing a good job of it right now and on their own admission when we worked with Chester Cathedral in the last 2 years and now the Bishop of Salford, spokesperson for the environment for the Catholic Church of England and Wales, they not really sure how to approach the problem. Greenwash, window dressing, tokenism, blaming individuals, all the things the mainstream media are guilty of fail to address the depth of the crisis we face or offer any meaningful solutions. This must change and for this to happen we need leadership from above and below. This leadership needs to be well informed, co-ordinated, inspirational and above all it needs to address the inequalities that lie at the heart of the Eco-catastrophe. Pope Francis, took his name from Francis of Assisi, the saint most associated with the natural world. He advised us to think of nature as our mother, our sister and to embrace this relationship with great reverence. 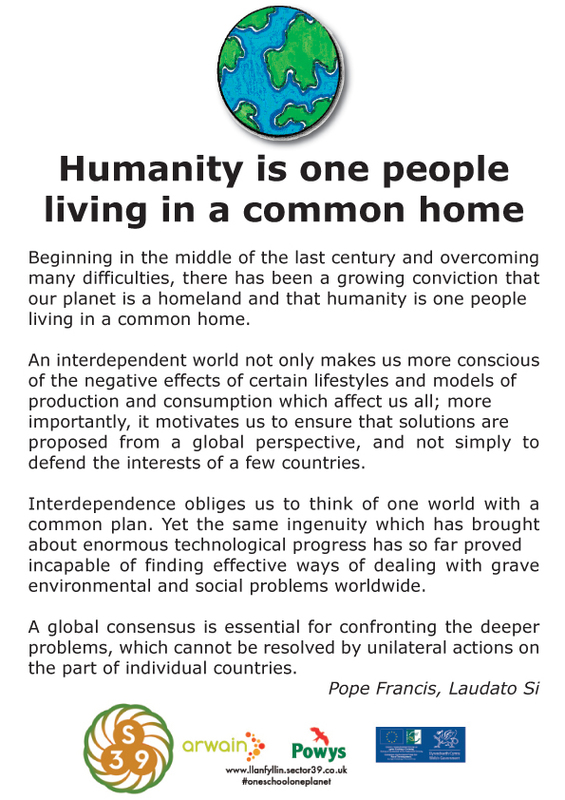 Adding to this the Pope in his encyclical of 2015 reminded us that humanity is one species, sharing a common home. One species, one ecosystem. This letter was addressed to all humanity, of all faiths as well as those of us who do not take a faith based view of the world. 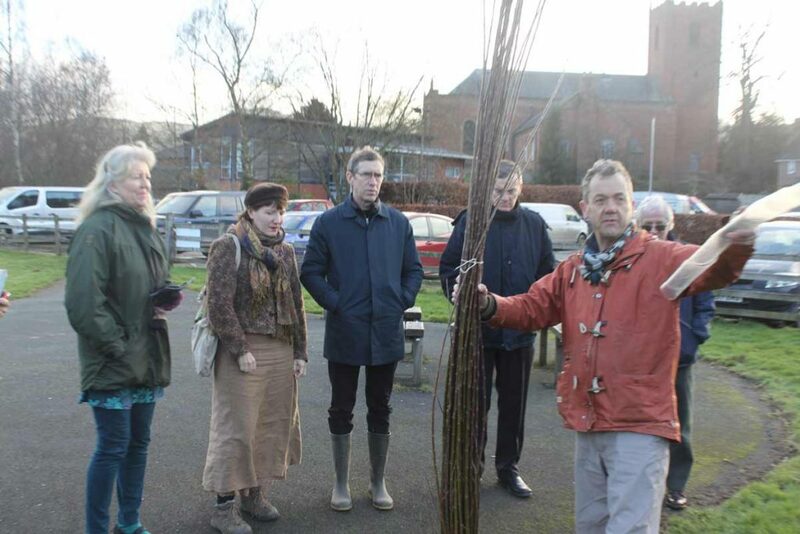 With all of these things in mind we were excited to welcome the Bishop of Salford and two colleagues to Llanrhaeadr to meet us at the Sector39 office last week, to explore potentials for collaboration and then to witness the practical work we have been doing in our community orchard. We are presenting this work with school, community and landscape as an example of how to create a focus for social and environmental regeneration. In developing the heritage orchard of over 100 varieties of apple, plum and pear trees we have worked with literally hundreds of people, from 2 local schools, a broad spectrum of the community as well as permaculture students and volunteers from a series of courses and training events. Alarming people about the severity of climate change or species and habitat loss is one thing but we strongly believe we also have to present meaningful and proportionate responses if we wish to convert that concern into action. Now we know this is not enough, this is only the beginning but a journey of a thousand miles begins with the first footstep and we believe this kind of action is that meaningful and powerful first stride in the direction of regeneration. 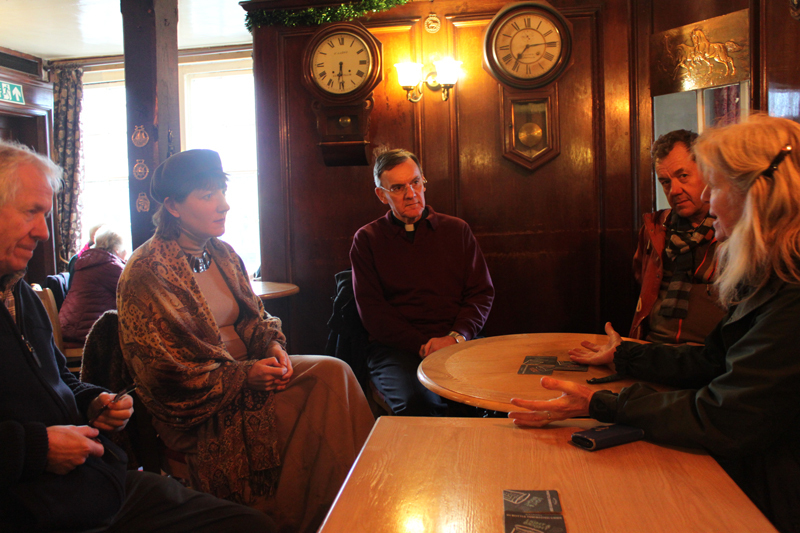 The Catholic connection is especially important as the idea in development is to create a training centre for community leaders and volunteers, from especially the 5 diocese of the NW region at a place called Wardley Hall, a 100 acre estate which is also home to the Bishop. The potential to develop and replicate the ideas on show here in Llanfyllin is huge and we hope that by linking One School One Planet to the Laudato Si project we can create an initiative of national and even international importance. There is no solution to climate change, only an on going set of meaningful responses sustained over a 30 year period to de-carbonize our economy, recreate community and re-localize much of our food and natural resource production. Our collective lesson is to learn to cease asset stripping the natural world and instead move into a creative partnership with both nature and humanity, I hope you can all join us on the transformational journey.